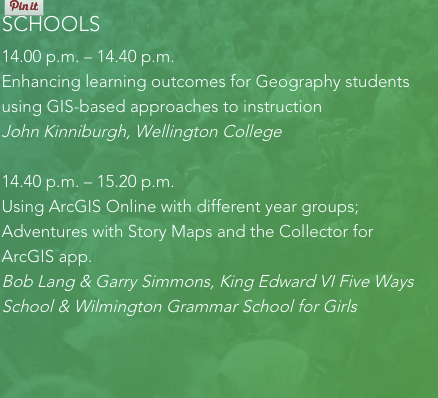 My ticket is booked for the ESRI UK User Conference. I've meant to go for several years, and this year is the time I'm finally going to make it. It's in May, and got permission to go along. One advantage of going this year is that there is a special EDUCATION track for the first time. 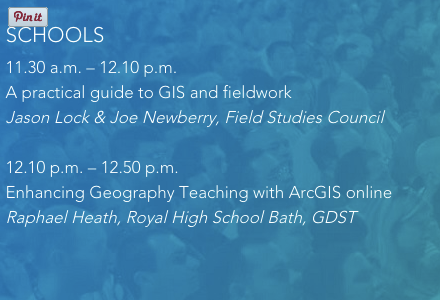 This is good news, as there are 4 sessions being put on by people who I really think are doing great things with ESRI's ArcGIS Online and other tools. This is an area that I want to develop through the rest of the year, with our students getting to grips with the tool, and creating some exciting new maps. Did I mention as well that the event is FREE of charge to attend?